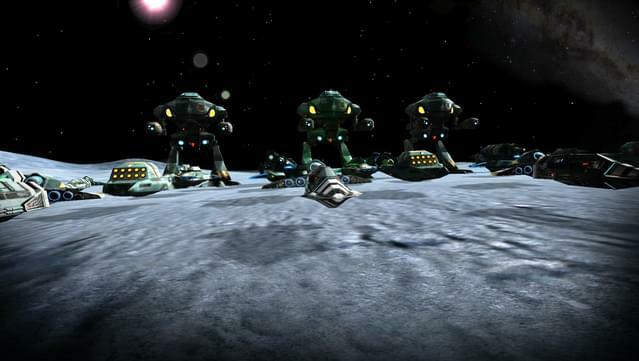 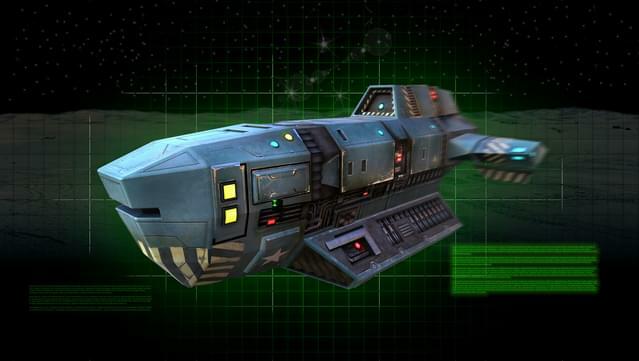 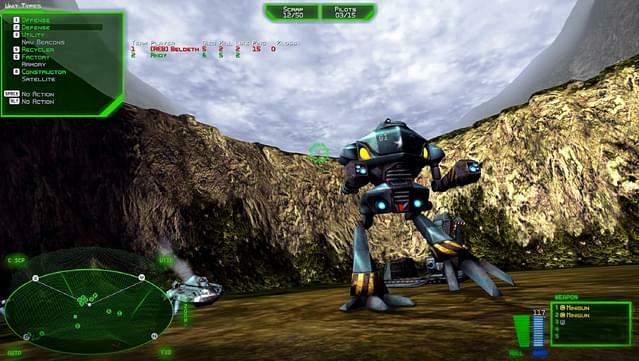 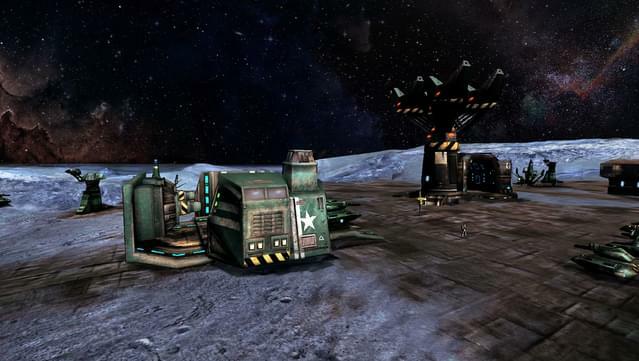 One of the greatest sci-fi strategy games of all time returns with remastered visuals and online multiplayer. 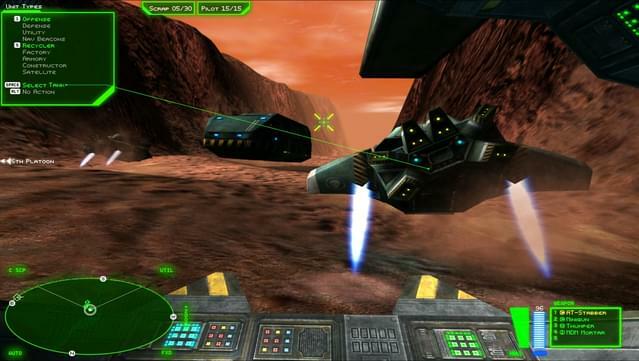 Two Explosive Campaigns - Play as American or Soviet forces in two separate singleplayer campaigns, with 29 missions across 7 different planetary environments. 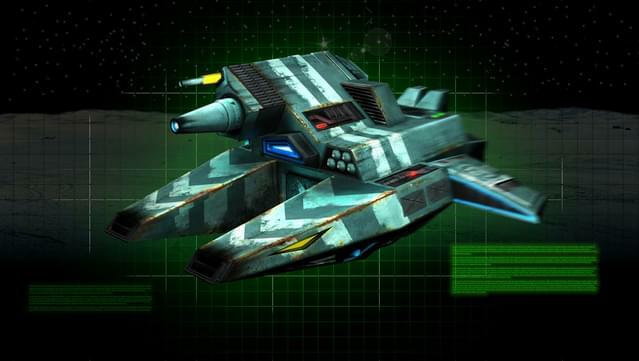 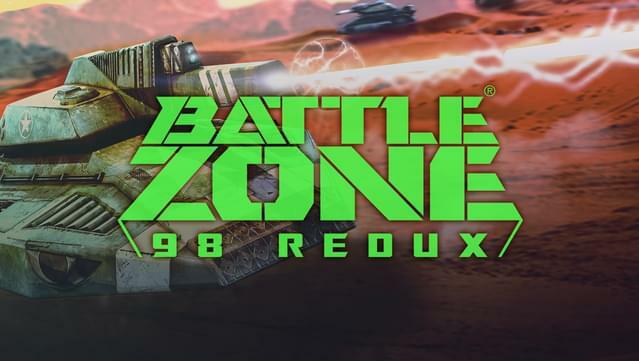 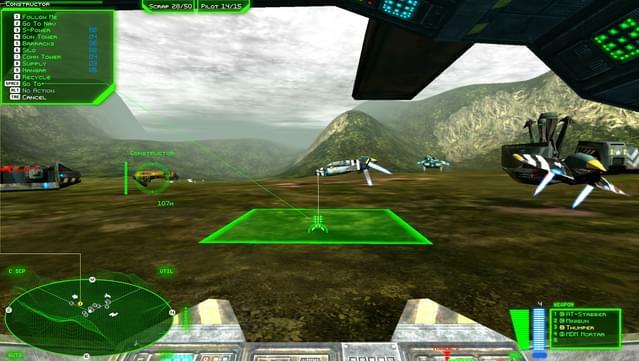 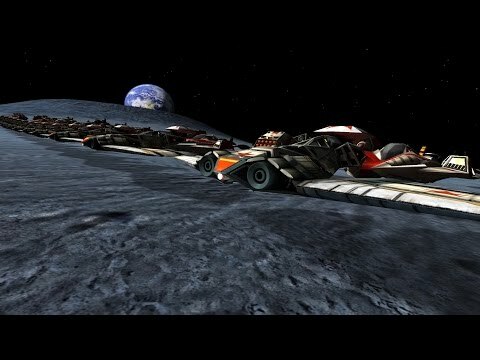 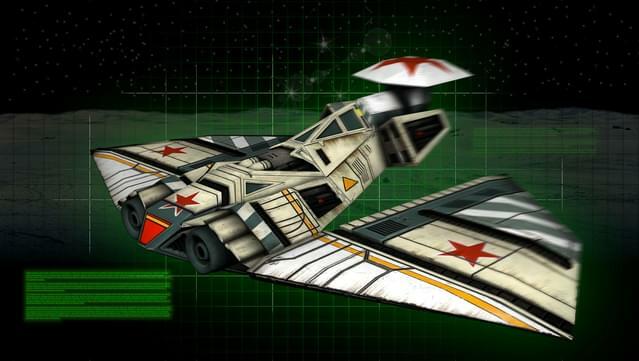 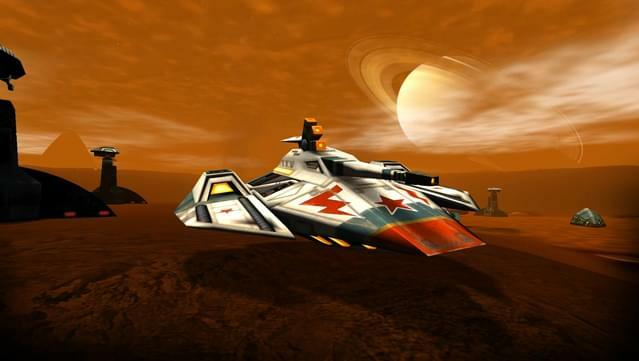 Sleek Remastered Visuals - Play Battlezone 98 as it should have been, in HD with completely remodelled vehicles and buildings, enhanced lighting and shadows, improved particle effects, upgraded animations, upscaled terrain, and more. 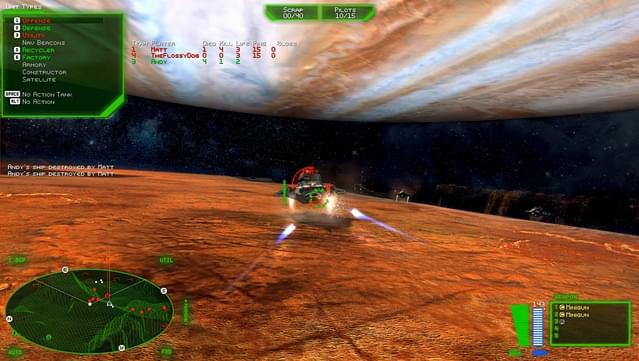 Online Multiplayer for 2-8 players - Experience the classic rush of "Deathmatch", or test your skills in a pulse-pounding battle of wits in "Strategy" mode. 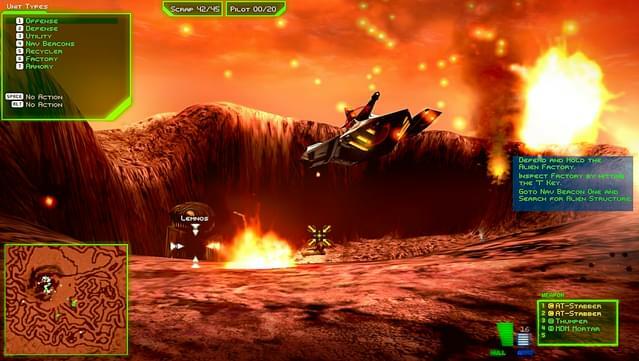 Complete the Red Arrival mission on Medium difficulty or above.